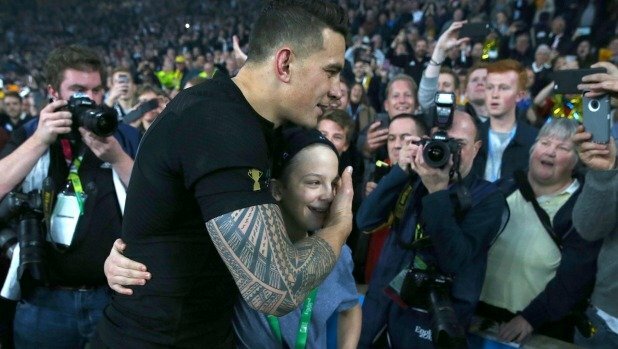 Don’t know if you saw the clip going round of the rugby player and convert Sonny Bill Williams give away his gold medal to a young fan… it was a true embodiment of lack of attachment and generosity. Here is an article which has the full story of how the conversion to Islam has helped him go from being criticised and unpopular, to much loved around the world. The video is in the article too for those that are interested! An excerpt: ‘Right now, the world is in love with SBW. And one of his closest friends, Australian boxer Anthony Mundine, says a huge part of that is down his conversion to Islam.